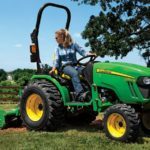 The John Deere 4105 Compact Utility tractor is designed for hard work without any problem, It is best for mowing, loading, backhoe work, grading, and many other job site and property care jobs. 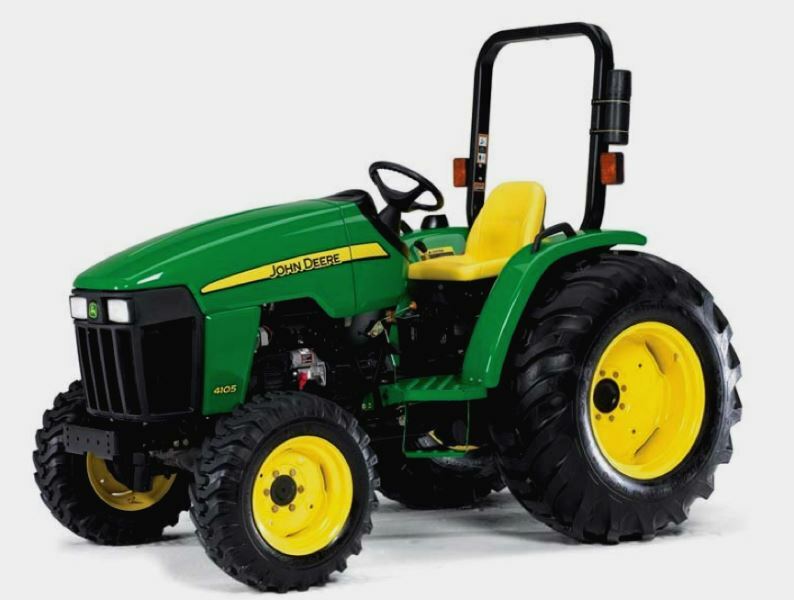 It comes with smooth hydrostatic transmission system no clutching or shifting, And the Twin Touch pedals offer you easy speed control, ideal for inexperienced drivers. 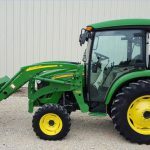 \Its other key features such as 4WD(Four Wheel Drive) power steering, and a Category 1 hitch fit with dozens of tools. 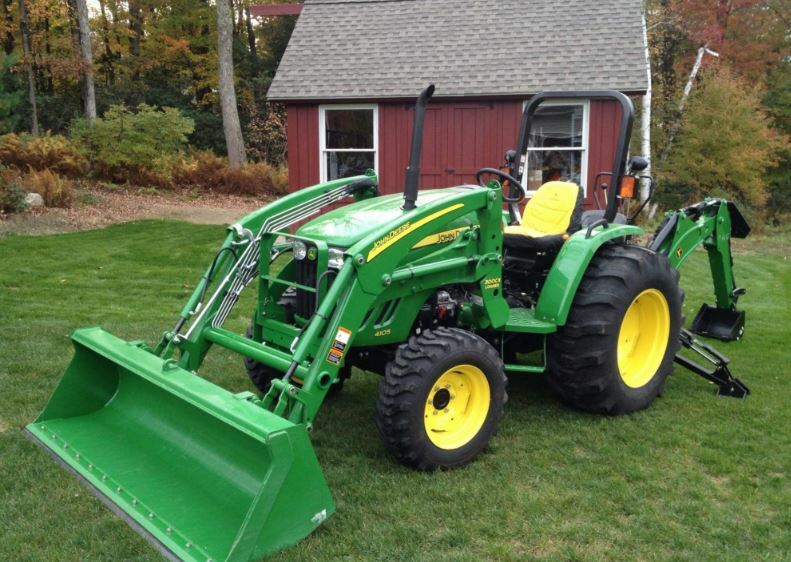 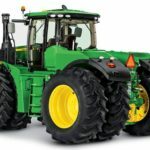 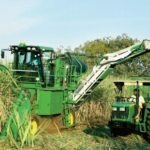 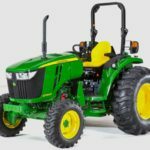 This is the summary about the John Deere 4105 tractor but can check its more information below. 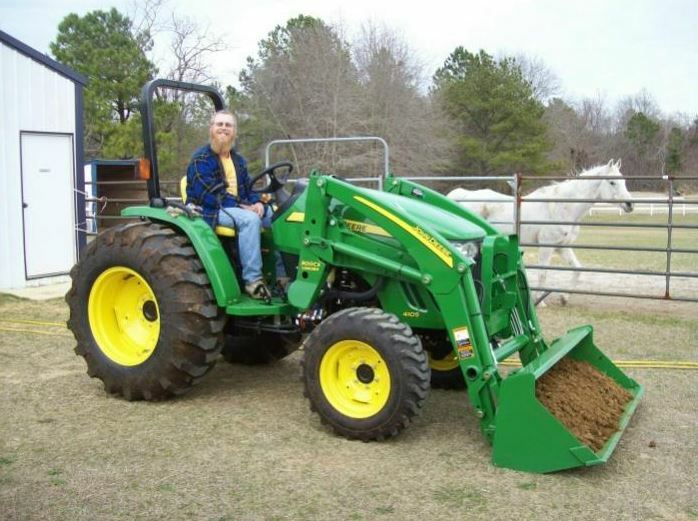 Here in that below video, you can get the perfect review about the John Deere 4105 Compact Utility tractor, so must watch it, friends. 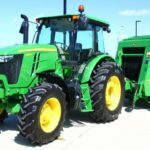 Roll Over Protective Structure (ROPS) certified to ASAE standards. 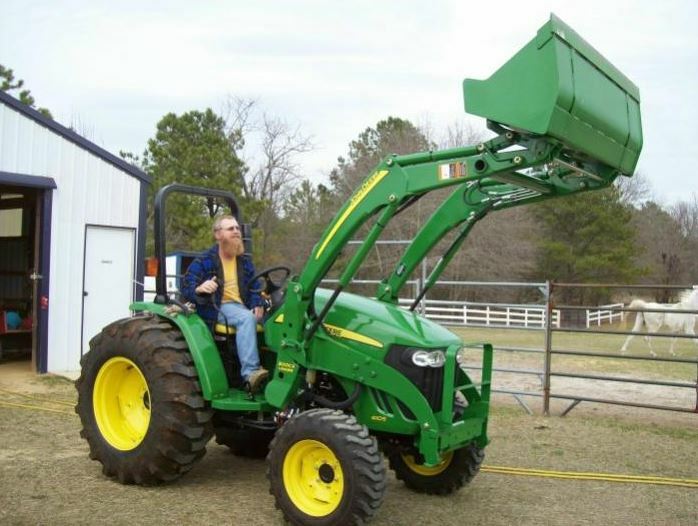 Effortless power steering even during loader operation.